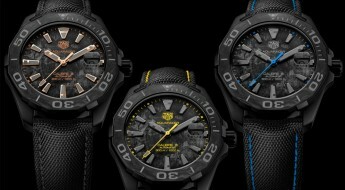 TAG Heuer is released a new watched conceived in collaboration with the infamous “Fragment” streetwear brand, founded in Japan. 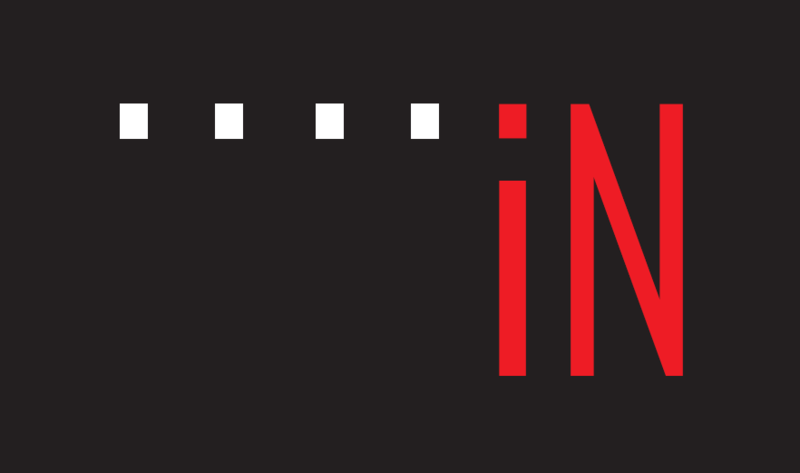 This is clearly a move to appeal to a younger audience, while widening brand awareness for both of each side’s customer base. 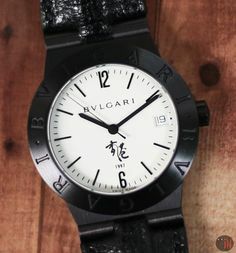 Despite the artsy contemporary aesthetics of Fujiwara what we have here is a quite restraint watch design with an old-school vintage appeal. 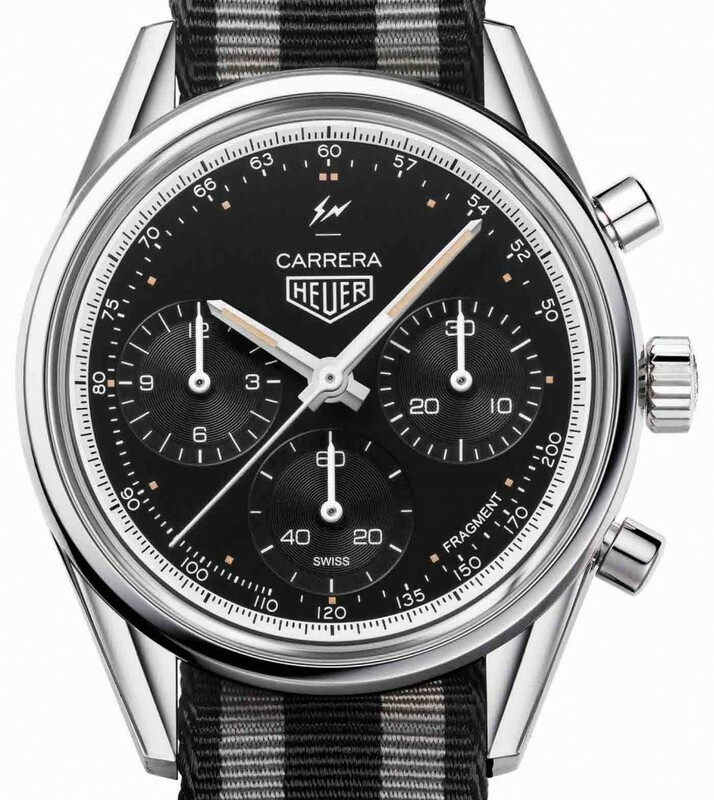 Let’s take a closer look at the newly released limited edition “TAG Heuer Carrera Heuer 02 Fragmented by Hiroshi Fujiwara”. 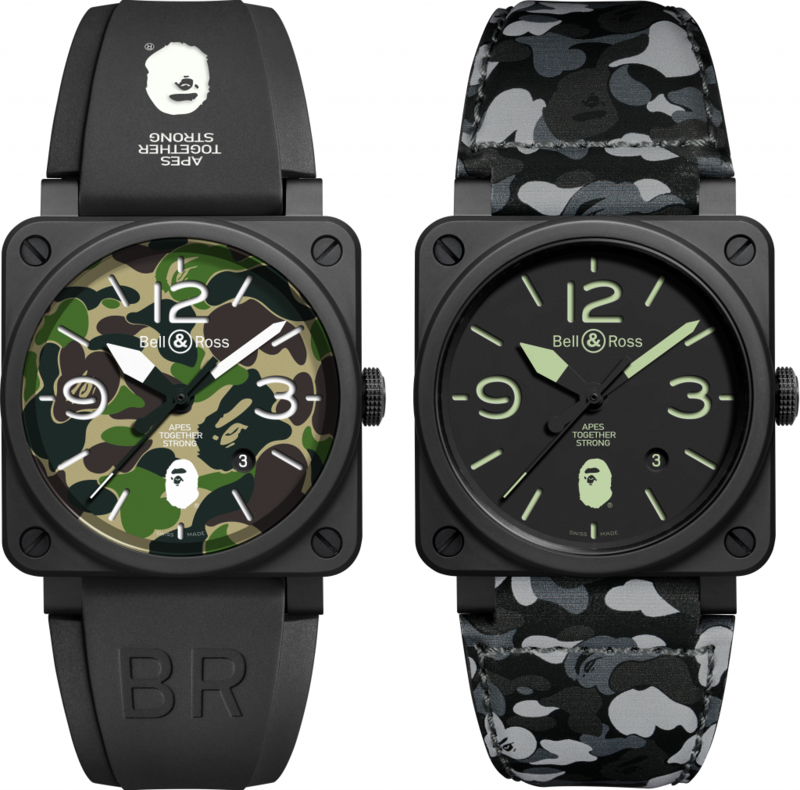 We recently wrote about how the Japanese street-art clothing line creator Tomoaki Nagao, better known as “Nigo” designed the limited edition Bell & Ross ”BR03-92 25th Anniversary” (BR0392-BAPE-25-CE) and “The BR03-92 Green Camo” (BR0392-BAPE-GN-CE) watches in a joint venture, which you can read more about here. 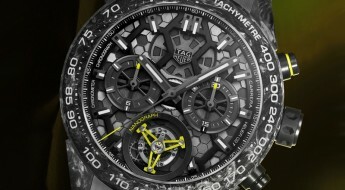 And now it’s TAG Heuer that comes to market with another street-wear inspired timepiece, also designed by a Japanese artist. 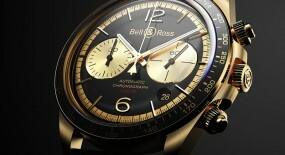 It seems Asian culture is on the rise trending in multiple product lines from urban to luxury goods. 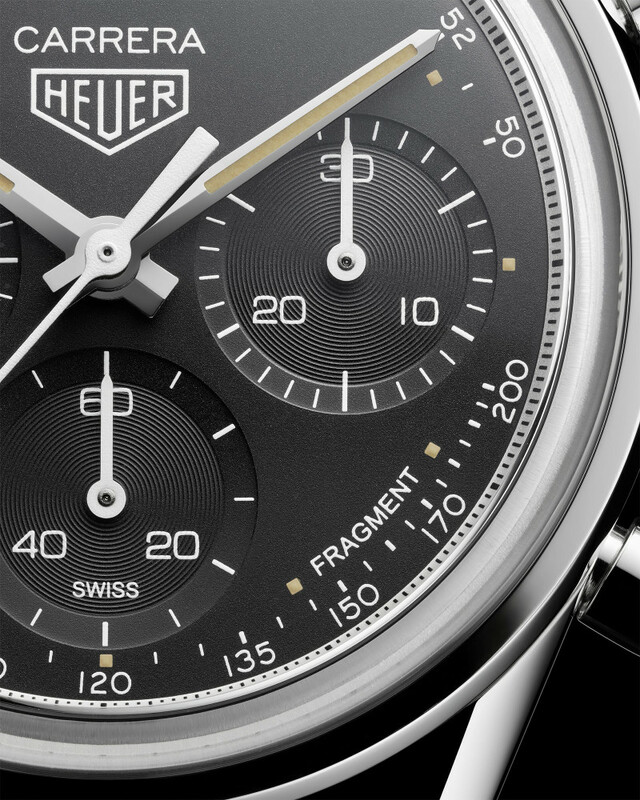 Hiroshi Fujiwara is a prominent designer and founder of the disruptive Fragment label, which began back in 2003 and has since collaborated with such popular brands as Nike, Beats, Louis Vuitton and now TAG Heuer. 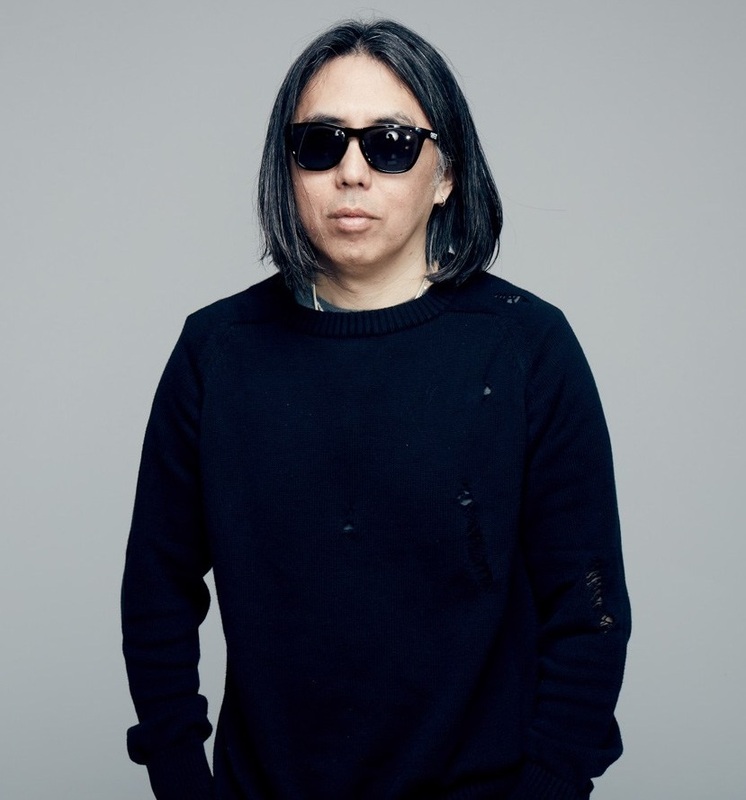 Hiroshi Fujiwara is the prominent designer and founder of the disruptive Fragment label. 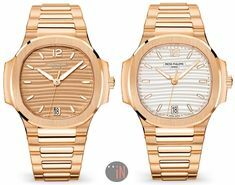 He is also known as a godfather of the Ura-Harajuku fashion, with such credits on his résumé as being the pioneer for Nike’s “HTM” line, the “Fenom” line for Levi’s and designing Martin guitars for Eric Clapton. 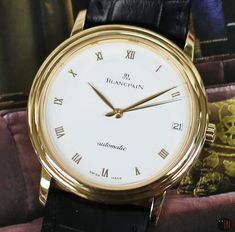 Fujiwara is also credited for popularizing American hip-hop culture in Japan, by being one of first DJ’s preforming in Tokyo back in the 1980’s. 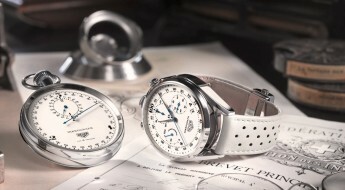 The 39mm case is made of polished stainless-steel with a transparent case back, which allows to view the inner workings of the mechanical movement. 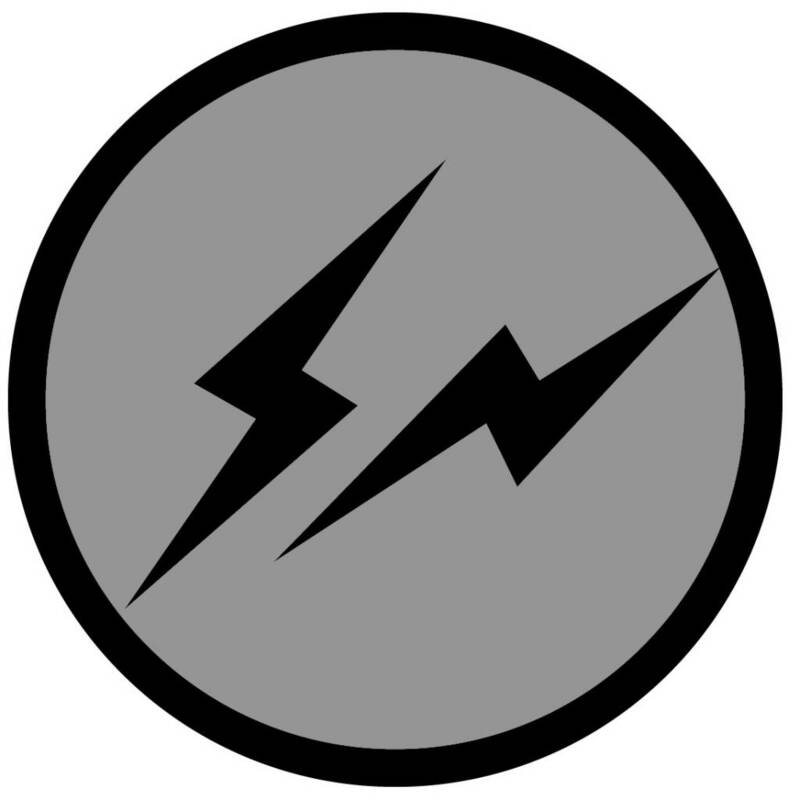 Printed directly on the case backs sapphire crystal are two lightning bolts in a “suggestive” position, which make up the “Fragmented” logo. 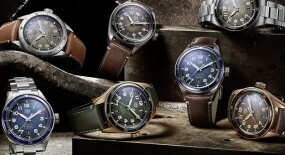 Mounted to the case is a polished steel fixed bezel without any scales. 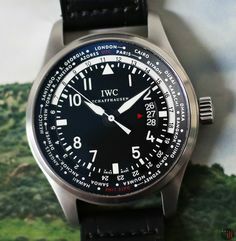 Time is exhibited on an intense black dial with small patina-like beige-colored square hour index markers, accompanied by a tachymeter-scale printed out in white numerals, followed by index markers. 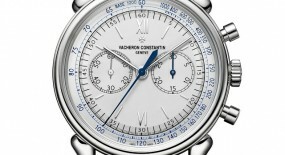 While further out circling around the circumference of the dial is a silvery-white inner-flange ring with small black printed second’s index markers, followed by slightly bigger minute index markers. 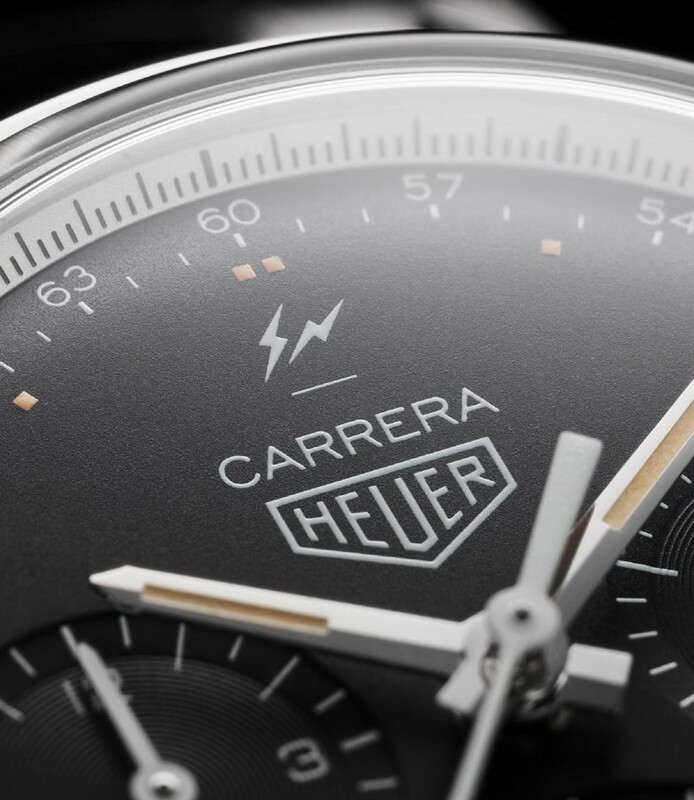 The “HEUER” logo can be seen on the upper-half of the dial, with the “CARRERA” inscription about it, followed by the two small thunderbolt symbols that make up the “Fragment” logo; while the actual “FRAGMENT” inscription can be seen between the 4 and 5 o’clock positions. 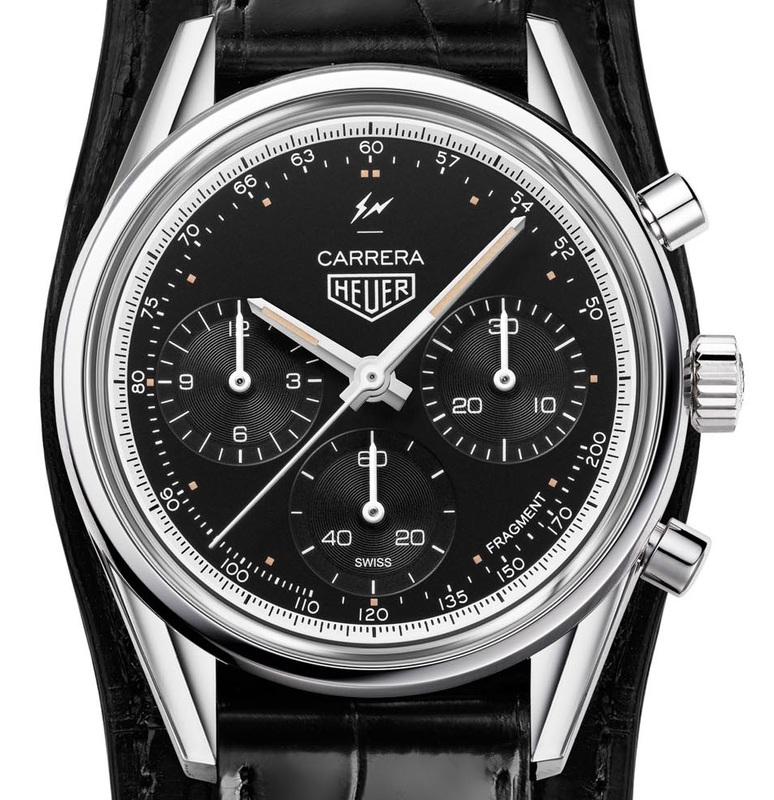 The option to use vintage style typography for this TAG Heuer was a subtle, yet very classy decision. 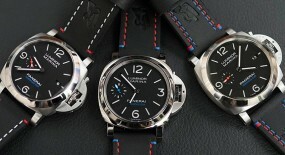 There are three sub-dials: a 30-minute counter at the 3 o’clock position, a sub-seconds at the 6 o’clock position and a 12-hour counter at the 9 o’clock position. 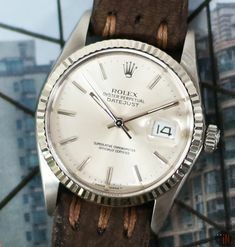 The steel central hands and aforementioned small beige-colored hour index markers have all been given a luminescent coating, for an enhanced legibility. 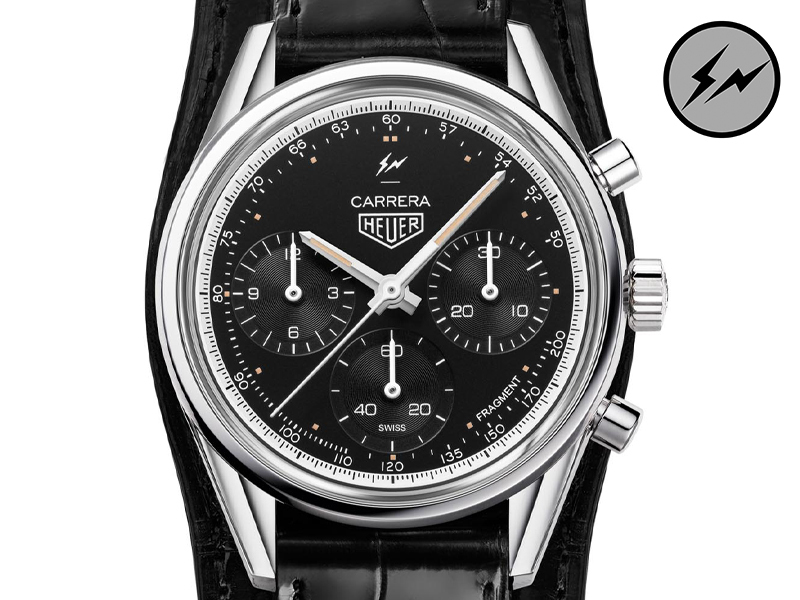 This “TAG Heuer Carrera Heuer 02 Fragmented LTD ED” (Ref#: CBK221A.EB0171) is powered by a self-winding mechanical movement, caliber Heuer 02 with 33 jewels, 168 components and 28,800 Vph. 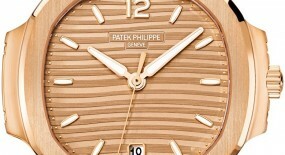 It comes equipped with a column wheel, circular oscillating weight, vertical clutch and a single barrel. 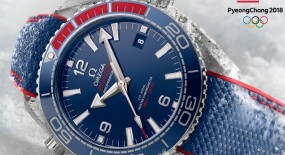 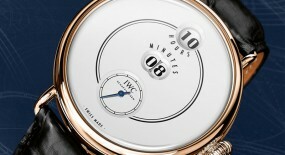 Power reserve on this watch can last up to 75 hours, when it is fully wound. 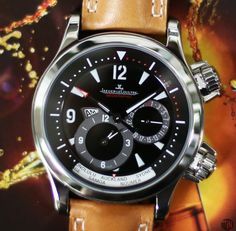 Mounted to the watch is a black alligator leather cuff-style strap, secured to the wrist by a polished steel pin buckle. 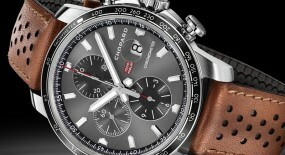 It also includes an additional black and grey striped NATO strap, also secured by steel pin buckle. 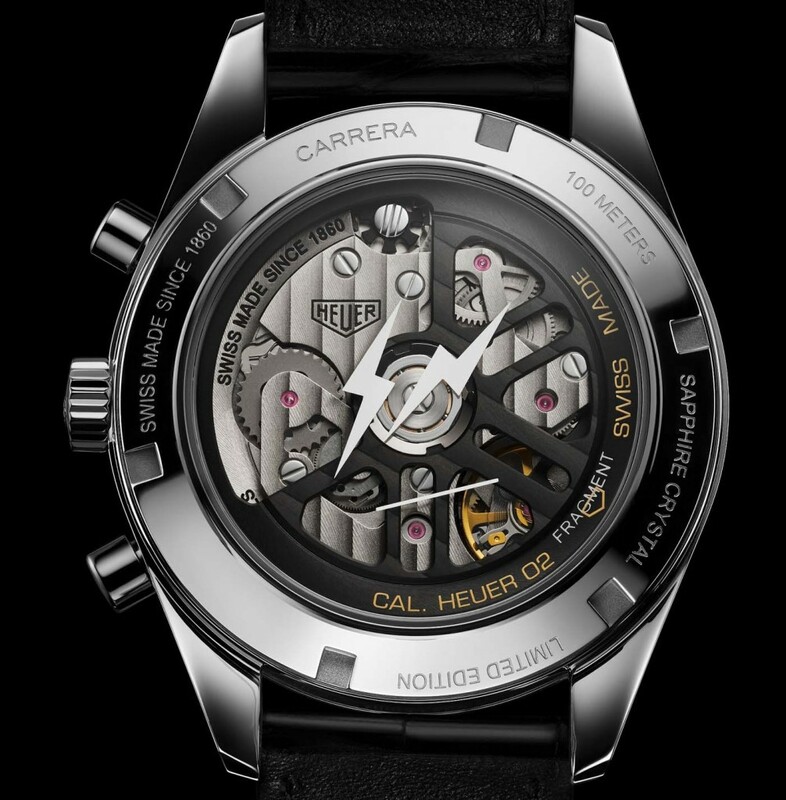 This is a limited edition watch with only 500 manufactured pieces, sold exclusively at the TAG Heuer boutiques. 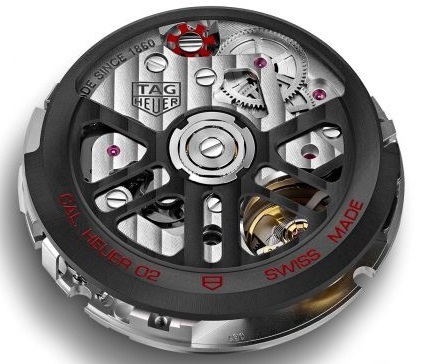 For more up to date information visit the official TAG Heuer website here.